Home Contest WIN and spread your love with #NUTELLAMESSENGER! 5 jar to be won from my blog! 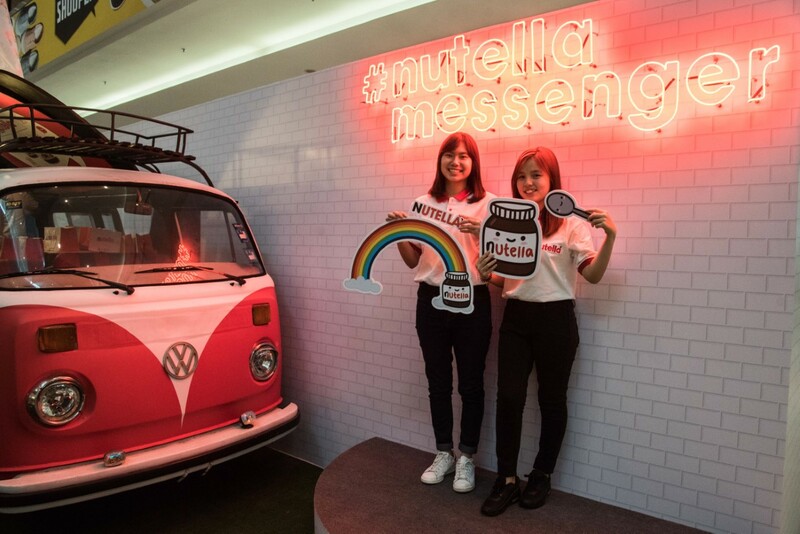 WIN and spread your love with #NUTELLAMESSENGER! 5 jar to be won from my blog! You just feel like doing something for that someone special some of the time. Leaving love notes is simple, boring but really effective. 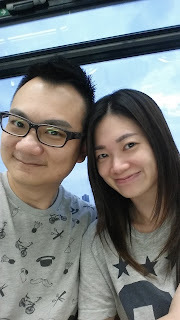 Have it happen to you that you are a working mother with 2 kids, you just have to travel outstation for 3 days for a training or teambuilding. Your hubby has this sad little eyes staring at you, as if its saying "Honey, how can I do without you?" You know he can do it, just with a little more encouragement that he is a great dad, he could handle the kids and home, he is special.... he can really "discipline" the kids - that's what I love most. LOL. Before he leave for work, there will always be breakfast on the table. He love bread, so I am thinking it will be great to get a message on a Nutella jar today; with a label that says "I Believe In U". Don't forget to give him the biggest warm hug - for a small gesture will make his day. Have you encounter that special moment that you share with your love one, and wanted to know how special they are? I am sure you remember Nutella’s #YourNutella campaign that took place last year where fans were able to get their names printed on a jar of Nutella. This year we will have #Nutellamessenger, a newer, more uplifting variant of #YourNutella. How's its like to customise our own jars of delicious and creamy hazelnut spread with a personalised message for the special someone. 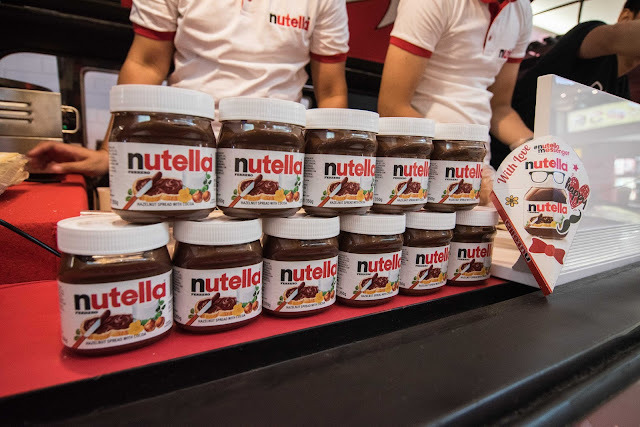 HOW GREAT IT IS TO WIN A FREE NUTELLA JAR FROM ME? YES! 5 LUCKY WINNER WILL BE CHOSEN! Thanks Nutella for sponsoring 5 jars for my readers! Here is how you can get your free personalized jar. Do comment by 20th March ya guys! State what message (within 12 characters) should be featured on the jar, and to whom the jar would be dedicated to in your entry on this page. Do check out selected supermarkets (https://my.nutellamessenger.com/locations). message : You are the best!